Bill Gates, World's second richest man held a jar filled with human poop on Tuesday at an event in China to raise an awareness about toilets and sanitation. 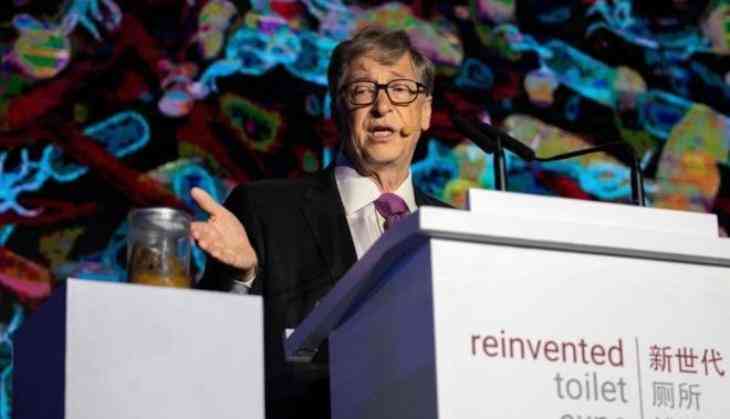 The founder of Microsoft brandished a jar of human waste at a forum on the future of the toilet in Beijing on Tuesday. Gates did this draw attention to a problem affecting developing countries around the world, not enough toilets. "And that's what kids when they are out playing, they are being exposed to all the time, and that's why we connect this not just with the quality of life, but with disease and death and with malnutrition," he told attendees.